Winston: I’m going to go over there and I’m going to tell Daisy, listen, my heart is a two-man bike and I want you in the rear. What do you think? Nick: Winston, don’t say that! You want her in your rear? You can say rear, but not her in your rear. Schmidt: No, don’t say the rear at any time! Winston: You guys are just jealous. Winston: You guys are going to steal my swag. Schmidt: I don’t even know where to begin to steal a swag. 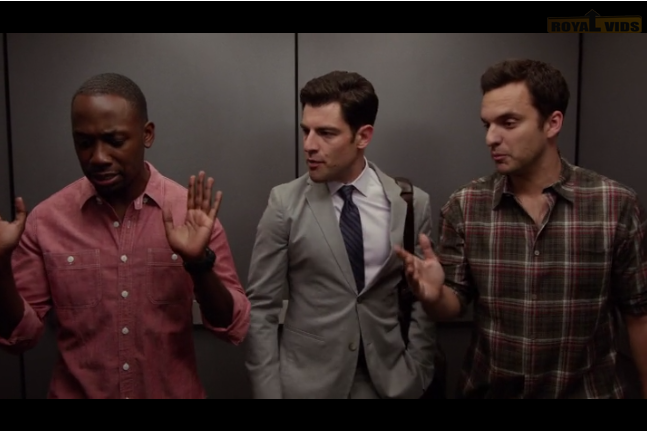 =) I ❤ New Girl! I was watching it today!